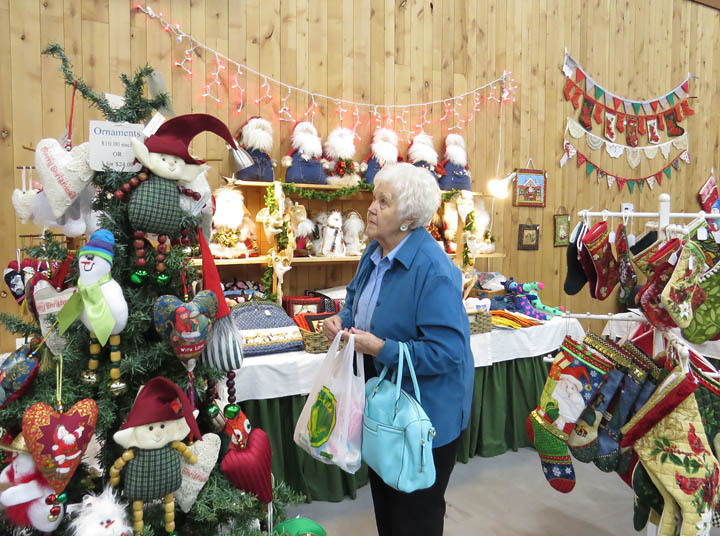 Alberni Valley Craft Fair Association presents the 45th Christmas in the Valley craft and arts fair. Free admission, free draw each day for a basket filled with treasures donated by the vendors. A huge variety of exquisite handcrafted gifts, including pottery, jewelry, wildlife painted on stone wall plaques, tole work, fabric arts, beach arts, knitting, bath and beauty products, Christmas décor and so much more! Pancake breakfast with Santa on the Saturday morning.